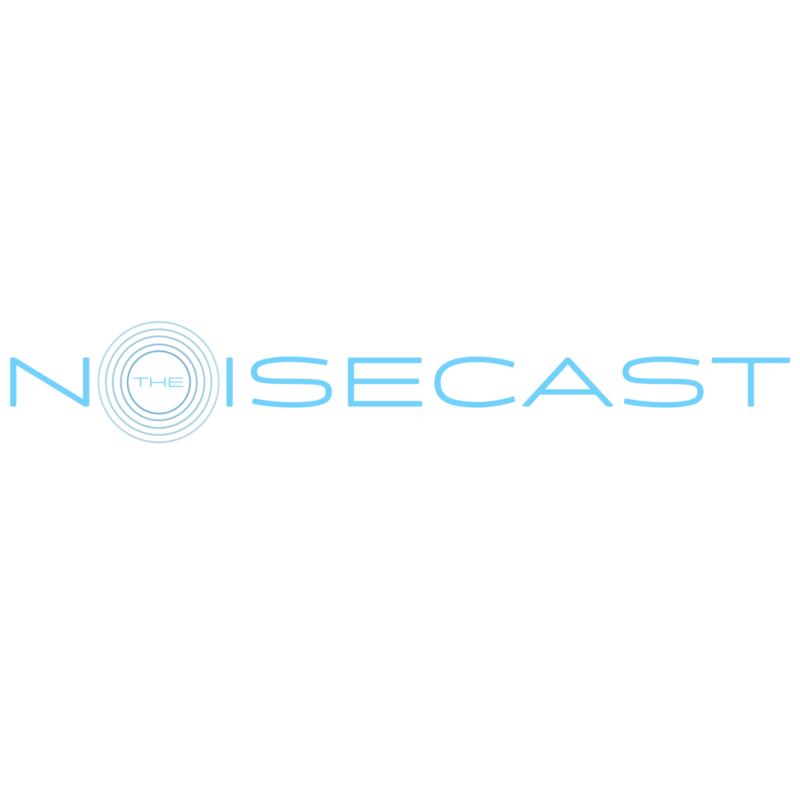 Thank you for checking out The Noisecast. We strive to provide you with insight into all things tech, gaming, and Internet/Pop Culture. If you have a tip, question, or comment please drop a line by filling out the Contact Form below.